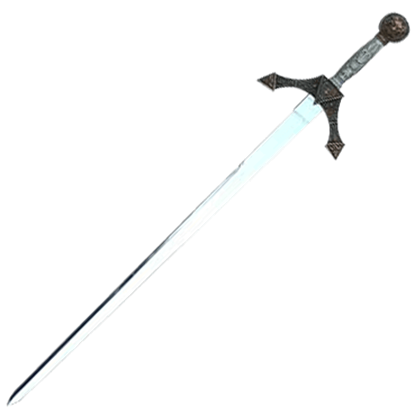 Hell has no fury as a strike from this slayer sword. 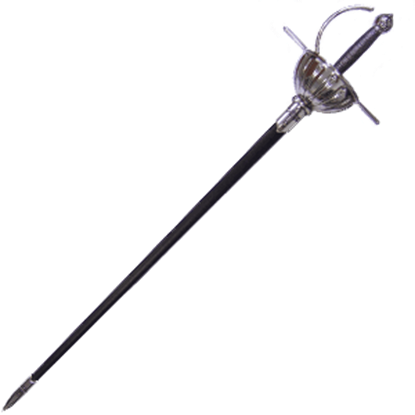 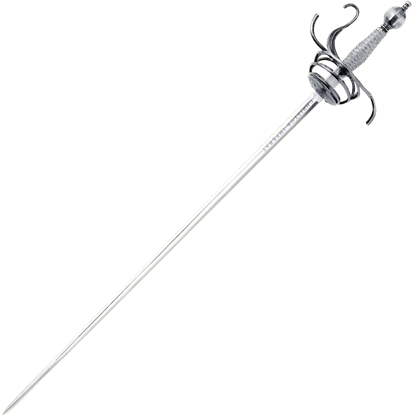 Many would give their soul for this slayer sword but you do not have to. 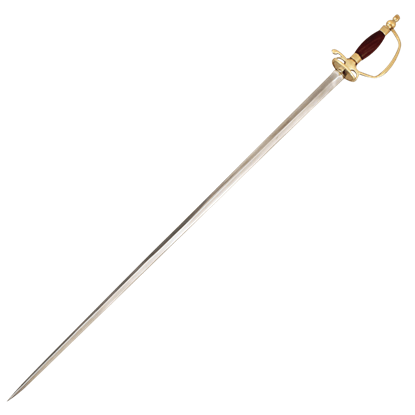 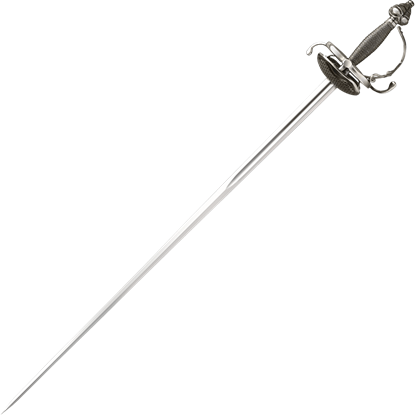 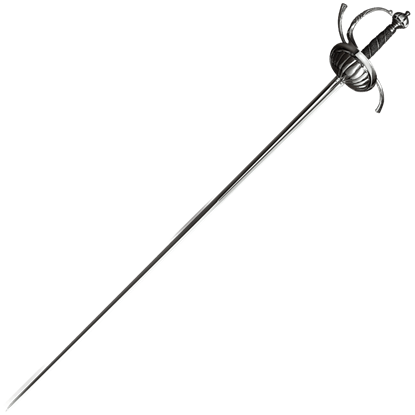 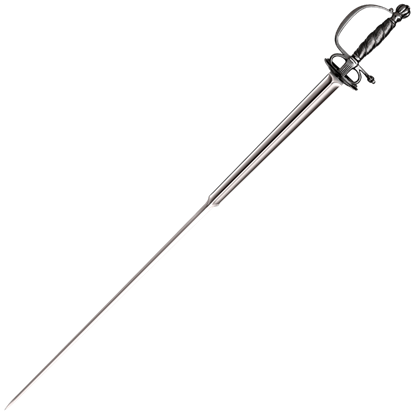 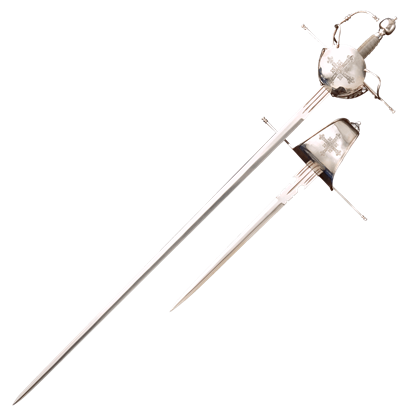 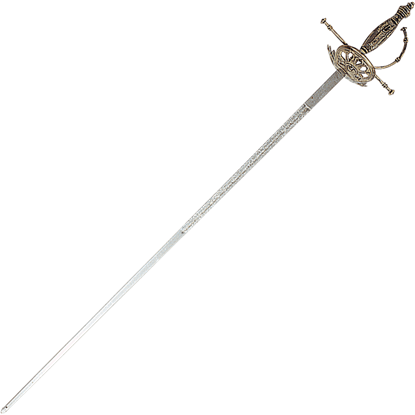 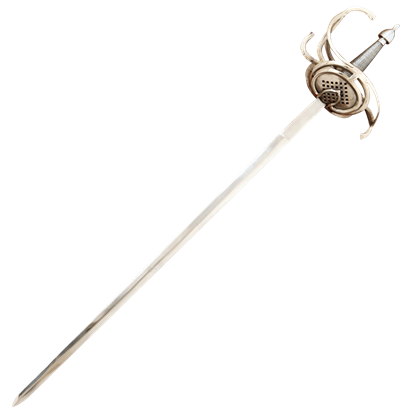 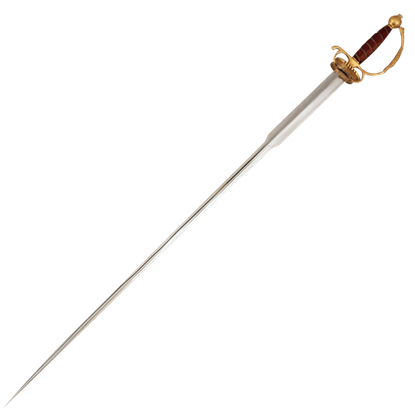 The demon slayer sword is menacing with a demons horned head on both sides of its 2.5 inch diameter pommel.